Cutler Law Firm, LLP is pleased to announce that Eric R. Matt has joined the firm as a business and estate planning attorney. After graduating from law school, Eric served in Governor Daugaard’s Office where he provided legal and policy advice and lobbied the South Dakota legislature on behalf of the Governor’s priorities. 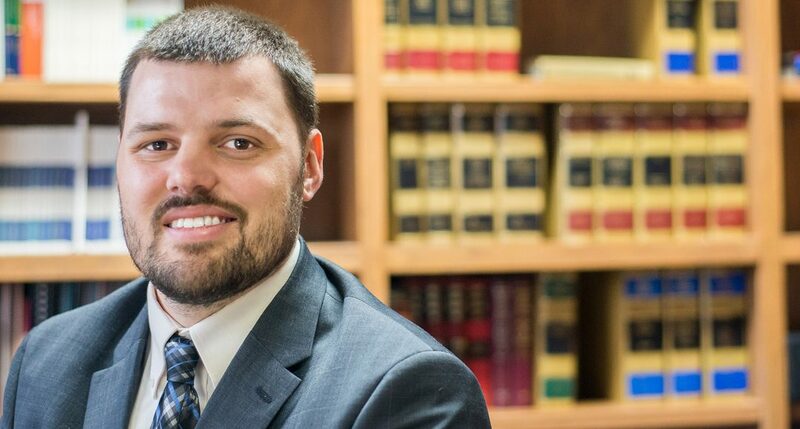 Prior to joining Cutler Law Firm, LLP, Eric worked for Redstone Law Firm in Sioux Falls practicing in the areas of business transactions and organization, estate planning, and government relations. He also lobbied the South Dakota legislature for a variety of public and private entities. A full biography of Eric can be found here.